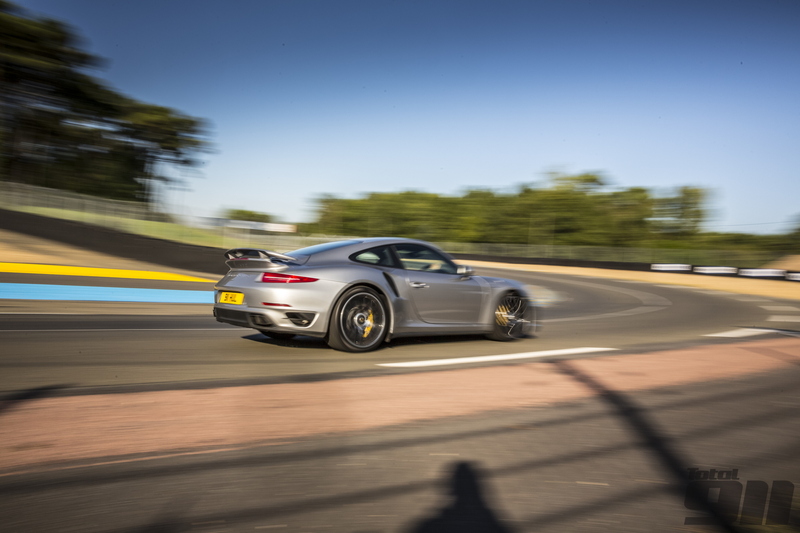 Total 911 issue 134 is dominated by our first drive of the radical new Porsche 991.2 Carrera (above). However, for those who prefer their neunelfer thrills to be a little more traditional, we’ve also driven the very first impact bumper Porsche 911. Never less than eye-catching, we drive the very first impact bumper Porsche 911, displayed at the 1974 Earls Court Motor Show. Carving through California’s canyons, two very different Porsche GT cars, tuned by SharkWerks, go head-to-head. A pre-911 Porsche icon gets the ultimate guide treatment in Total 911 issue 134. We take a look at the life and achievements of Porsche’s first CEO, Ernst Fuhrmann. Get the lowdown from the sales room with our look at prestige car auctions in issue 134. Canford Classics have gained an impressive reputation in under ten years of trading. We find out how. The 911 Carrera is dead. Long live the 911 Carrera. We get the lowdown on the new turbocharged neunelfers. The SharkWerks 997 GT2. Is any reason needed? To read all of these great features, pick up Total 911 issue 134 in store today. Alternatively, download a copy straight to your digital device now.